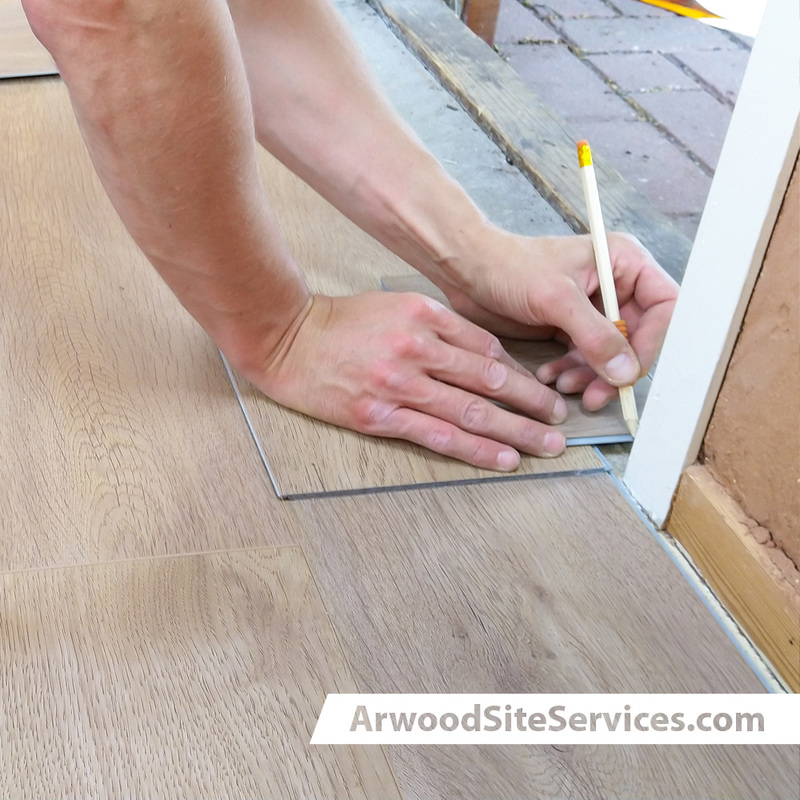 Arwood Site Services offers first-rate flooring contractor services. From measuring to design and product selection to installation, we will make certain your flooring choice is beautiful, durable and cost effective. Residential - Our wide selection of flooring for your home includes carpet, hardwoods, ceramic tile, luxury vinyl tile, and stone. At the hands of our competent, talented contractors, your home will be transformed! Commercial - Arwood Site Services prides itself on our ability to meet your needs. Our commercial flooring contractors are committed to providing you with the best value and scratch, stain and scuff resistant flooring available. We want your flooring to not only be beautiful but remain beautiful in the years to come! Industrial - Our expert industrial flooring contractors can deliver a top quality industrial grade flooring job designed just for your facility. Our epoxy resin coatings, polyurethane resin coatings, floor paint or traditional industrial flooring will give you a long lasting and professional floor.